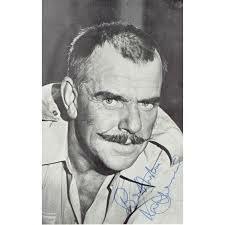 John’s 1995 interview with the late WINDSOR DAVIES is now online to celebrate his life. It was recorded backstage at the Mayflower, Southampton. There is a direct link below.